0% APR promo balance transfer rate for 12 months, now through December 31, 2017. After that, the APR for the unpaid balance and any new balance transfers will be 9.74% to 17.99%. APR will vary with the market based on Prime Rate. 3% balance transfer fee per transaction. Subject to credit approval. Rate and offers current as of October 1, 2017 and subject to change. 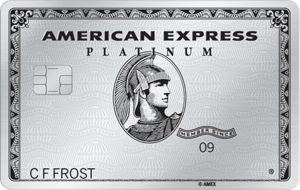 Earn 5 points on airfare purchases. 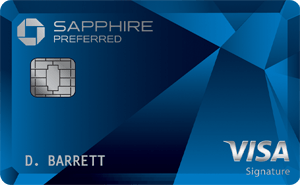 Not only does the card offer a 0 percent APR for 12 months on balance transfers, but it rewards you for making those transfers with up to a $100 statement credit for qualifying transfers. 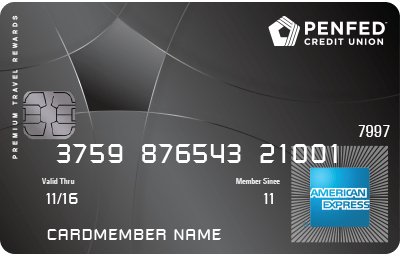 The card is best for eligible members at the Pentagon Federal Credit Union who travel a great deal.